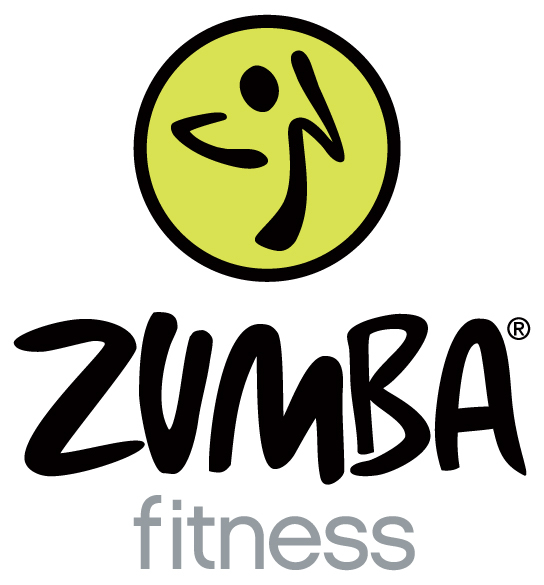 ZUMBA® is a Latin-inspired dance fitness workout. ZUMBA® integrates some of the basic principles of aerobic, interval, and resistance training to maximise caloric output, cardiovascular benefits, and total body toning. It is a dance fitness class designed for dancers and non-dancers - women & men! It's FUN, DIFFERENT, EASY, & EFFECTIVE! Our Zumba classes are a non-stop party! Our aim is to give you a fun and fantastic workout! These classes are a designed as a cardio fitness class infused with Latin music and dance moves. No need to register - just join the party! New choreography is introduced and then repeated for 4 weeks.The reason for doing this is based on cognitive reconditioning of our 'maturing brains'. Learning something new (particularly a physical movement which requires co-ordination) requires at least 4-6 repetitions before 'muscle memory' kicks in, and you can stop thinking about the movement, and just move! Beginners welcome.